A cruise ship which is based out of San Juan, Puerto Rico has been impacted by local strikes at the cruise port. The Celebrity Summit disembarkation and embarkation is causing problems for guests. A letter was sent out to guests as the December 1 sailing was coming to an end about strikes that might be taking place at the cruise port in San Juan, Puerto Rico. It now seems these local strikes are taking place and causing issues for thousands of cruise passengers. 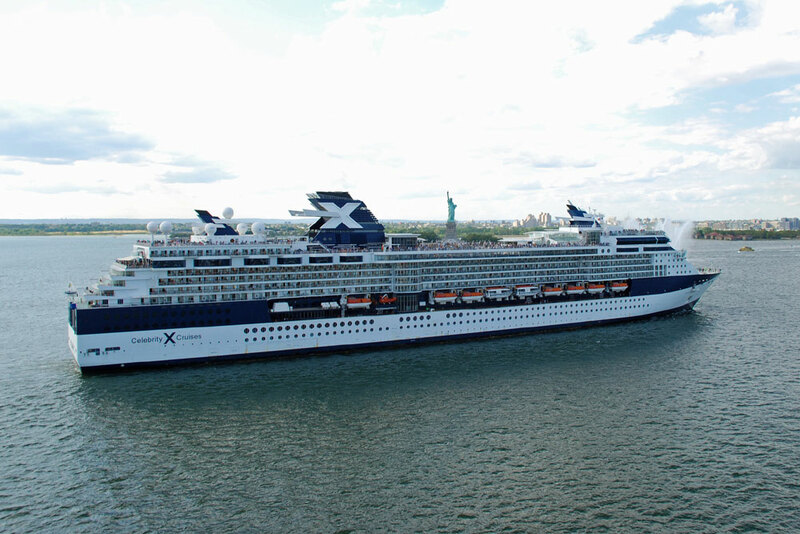 In the letter Celebrity Cruises mentioned the strike would impact luggage and travel operations for guests disembarking the vessel on Saturday, December 8. The cruise line recommended using the self assist walk off program where guests can take of their luggage without waiting to leave the ship. Celebrity did state that none of their crew members would be able to help move any luggage from the ship to the pier due to U.S. law. Guests from the ship have posted on social media taking their own luggage off and trying to arrange transport to hotels or the airport from the cruise port. Even rain has decided to get involved! The reason for the strikes are due to the Government reducing employees pensions and take away labor benefits. The cruise line has been working on making sure passengers are kept up to date about the developing situation with strikes at the port. Celebrity Summit today ended a 7-night southern Caribbean cruise which departed San Juan on December 1. The ship is scheduled to depart later on another identical sailing which includes calls in the U.S. Virgin Islands, St. Maarten, Dominica, Grenada and finally Barbados before arriving back at her homeport on December 15. The Celebrity cruise ship is 91,000 gross tons with a guest capacity of over 1,900 at double occupancy.